One of the five companies in the Videocon Group, Evans Fraser & Company India Limited, which received a Rs 650 crore loan from ICICI Bank in 2012, had net sales of just Rs 75 crore in 2011 and a net profit of Rs 94 lakh, according to data from the Registrar of Companies (RoC) accessed by Firstpost. The corresponding figures in the previous year were Rs 59.2 crore and a loss of Rs 6.4 crore. In other words, this company alone in the Videocon Group received a loan close to nine times its total sale. The RoC document shows that Evans Fraser & Company runs a realty business alongside a share trading business (Shares and Securities). A detailed questionnaire sent to ICICI Bank on Monday afternoon, seeking details about the loan and why it lent an amount nearly nine times more than Evans Fraser’s net sales, remained unanswered. That apart, an email sent to Videocon Group seeking the specific details about the ICICI loan remained unanswered as well. Firstpost couldn’t immediately reach the borrower companies including Evans Fraser. Venugopal Dhoot had earlier denied any rule violation in his dealing with Deepak Kochhar or ICICI Bank. But the profile of the company ICICI Bank lent to raises a larger question—beyond the allegations of a quid-pro-quo deal with the Videocon group, did the bank provide a loan that was nine times higher than a company’s turnover, risking its prospects of getting the money back? At a larger level, this also throws light into the way banks lend to their corporate clients. ICICI later declared loans to Videocon Group as a non-performing assets (NPAs). 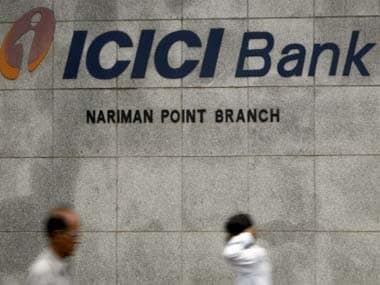 According to reports, the CBI is currently looking into the ICICI Bank-Videocon loan deal. This follows an allegation by activist shareholder Arvind Gupta to authorities in 2016 (Gupta wrote to all authorities including the PMO) that for wrongful personal gains both parties (Kochhars and Venugopal Dhoot) acted in a non-transparent manner with respect to certain financial transactions. Gupta alleged that Videocon Group promoter Venugopal Dhoot formed an equal joint venture – NuPower Renewables Pvt Ltd (NRPL) – with ICICI Bank MD and CEO Chanda Kochhar’s husband, Deepak Kochhar, invested Rs 64 crore and later transferred the whole stake to Kochhar. Gupta then linked those transactions to a 2012 loan worth Rs 3250 crore from ICICI Bank to the Videocon Group, and termed as a possible quid-pro-quo deal. When one takes a closer look, the loan wasn’t given to Videocon itself but to various group of companies, namely Trend Electronics Limited, Century Appliances Limited, Kail Limited, Value Industries Limited, Evans Fraser & Company India Limited. Most of these loans have been termed as NPAs, according to Gupta’s letter. Going by this, the sanctioning date of all these five loans is 30 April, 2012 and the loan amount to each of these firms is Rs 650 crore, taking the total to Rs 3,250 crore. According to a senior banker whose bank was part of the consortium, these loans were rolled into the consortium loan later. Some of these companies were not in a good financial position. “How can all five companies get the same amount (Rs 650 crore) and what is the creditworthiness of these firms?” asked the banker on condition of anonymity. According to financial details available on the company’s website, Trend Electronics made a profit of Rs 3.6 crore for the year ended 31 December 2011, as against a profit of Rs 20 crore in the year-ago period. Sales/income from operations showed a decline to Rs 1,658 crore as on 31 December, 2011 from Rs 1,897 crore the year before. Furthermore, the firm logged a net loss of Rs 3.81 crore for the quarter ended 31 December, 2011, as against a profit of Rs 5.04 crore for the year-ago period. Similarly, going by the information on the company’s website, Value Industries posted a profit of Rs 3.5 crore for the year ended 31 December, 2011 as against a profit of Rs 16 crore in the previous year. Net sales of the company declined to Rs Rs 1,339 crore in 2011 from Rs 1,714 crore for the 15 months ended 31 December, 2010. It is not clear whether these loans were fresh or the bank bundled old loans into the syndication. Even if ICICI Bank can argue that the loan was given to Videocon Group as a whole, not to individual firms, and the entire loan deal was part of a consortium, it is surprising that the bank lent nine times more than the turn over of a company that is registered as real estate and trading firm. Now, what is pledged against this loan? 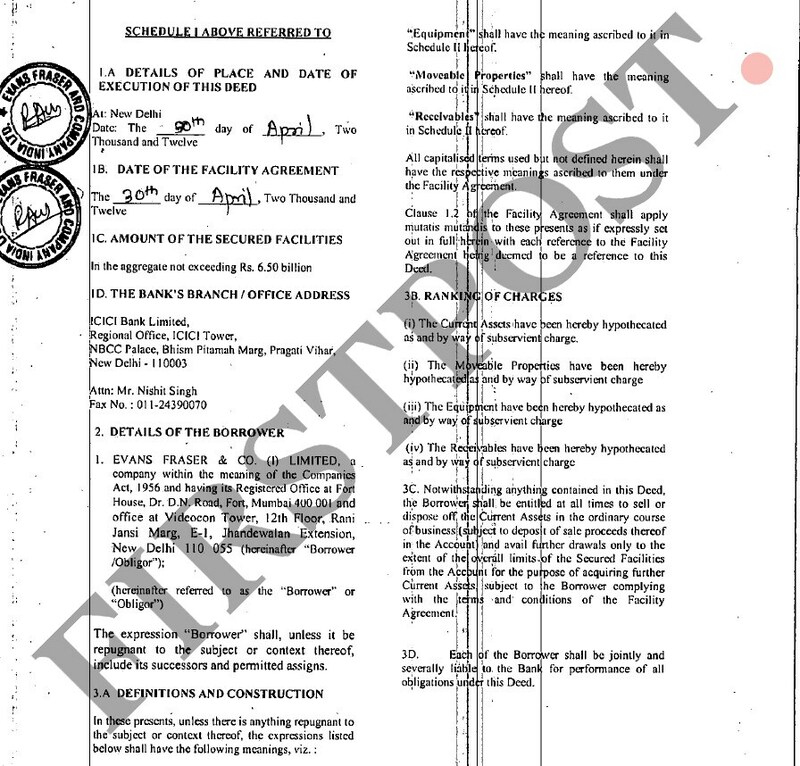 According to the Deed of Hypthecation document, Firstpost has reviwed, the collateral given against this loans include current assets, equipment, moveable properties and receivables. ICICI Bank’s loan transaction to the Videocon Group happened in 2012, when the bank joined a consortium led by the State Bank of India (SBI) that lent Rs 40,000 crore to the Videocon Group (to Videocon Industries Ltd and 12 subsidiaries/ associates as co-obligors). ICICI Bank’s exposure, in that transaction was Rs 3,250 crore. Later, in 2017, ICICI classified this as an NPA and the current outstanding is Rs 2,810 crore. According to an earlier statement by ICICI Bank, after the preparation of the Information Memorandum and the initial due diligence for the financing programme by the lead arrangers and after the sanction of the facilities by the lead bank, the Credit Committee of ICICI Bank in 2012 sanctioned its share of facilities in the syndicated arrangement to the Videocon Group. This Committee was chaired by the then chairman of ICICI Bank and it included independent and working Directors of the bank. “It is important to note that Ms. Chanda Kochhar was not the Chairperson of this Committee,” the bank has said. 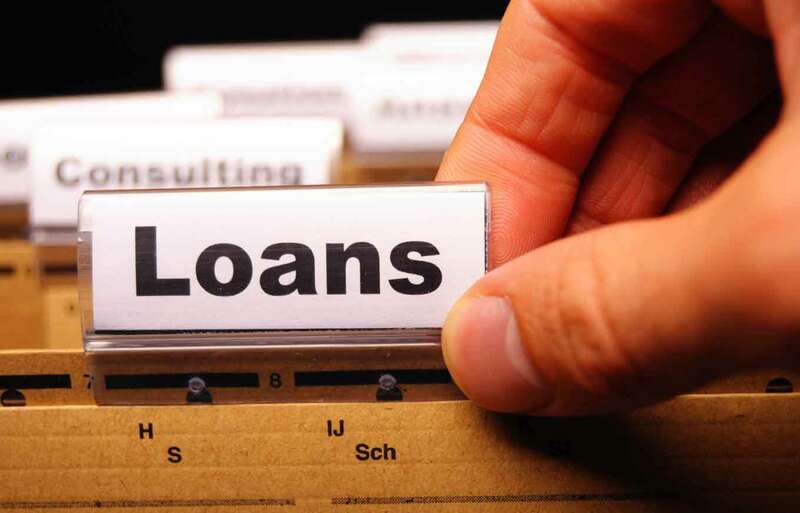 Further, the terms and conditions offered for these loans are similar to those offered by the other banks in the consortium, ruling out the possibility of any special benefit to the borrower by ICICI Bank, the bank added.